In addition to modernizing the PLA’s command structure and deploying more advanced equipment, the restructure is intended to put “greater emphasis on new capabilities including cyberspace, electronic and information warfare,” as Reuters puts it. China is already in the process of reducing the size of its military by about 300,000 troops. The restructuring plans announced by Xi will leave the PLA with 84 military units, grouped into five regional commands instead of the current seven. Newsweek reports another feature of the military reform plan will be the devotion of Chinese military resources to building and protecting the “New Silk Road” trade route, known formally in China as the “One Belt, One Road” program, a major national project for the Chinese. The report takes a few jabs at now-disfavored military leaders convicted of corruption, suggesting that Xi’s perpetual crusade against corruption played a role in the restructuring plan. It would not be surprising if a few more officers suspected of corruption (either the real thing or political unreliability) found themselves restructured into new quarters with doors that lock from the outside. It has only been two years since China admitted it has an army of hackers, although the existence of cyber-warfare units was no secret to intelligence services around the world. They slipped the admission, without fanfare, into the 2015 edition of a major military journal published about once every fifteen years. Until now, cyber-warfare capabilities have been focused in a Strategic Support Force (SSF), which includes both aerospace and information-warfare divisions. It will be interesting to see how the new military structure fully incorporates and enhances cyber-warfare units. Chinese military planners have expressed interest in more thoroughly integrating cyber-war resources with all of their military units. The existing system has been criticized for redundancy, inefficiency, and its distance from the rest of the Chinese military apparatus. 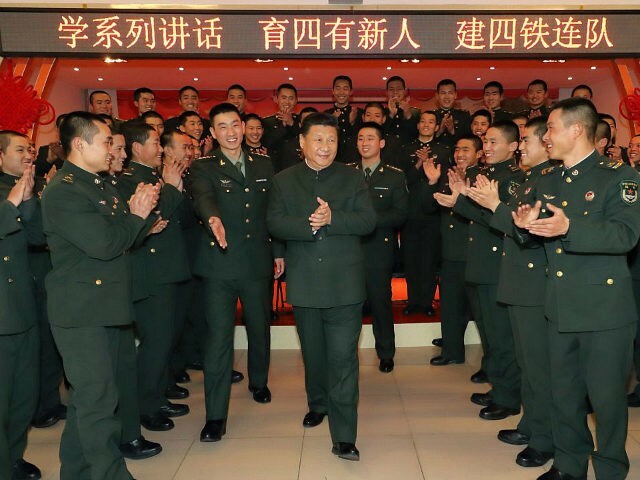 The SSF handles intelligence gathering as well as weaponized cyber operations; the restructuring could be intended to disperse cyber-war resources more broadly through the vast Chinese military apparatus, giving unit commanders swifter access to the hackers.